In a world without magic, an assassin is summoned to the castle. She comes not to kill the vicious king who rules from his throne of glass but to win her freedom. If she defeats twenty-three killers, thieves, and warriors in a competition, she will be released from prison to serve as the King’s Champion. Her name is Celaena Sardothien. The Crown Prince will provoke her. The Captain of the Guard will protect her and a princess from a faraway land will befriend her. But something evil dwells in the castle – and it’s there to kill. When her competitors start dying one by one, Celaena’s fight for freedom becomes a fight for survival – and a desperate quest to root out the evil before it destroys her world. Personally I really enjoyed Throne of Glass, its simple plot and easy to like characters made for a fairly quick and enjoyable read. The plot is certainly not complicated and despite what I’ve seen other’s saying, I do not believe you need to read the ‘prequels’ to understand ‘Throne of Glass’ and the progression of this story. I really enjoyed Sarah J. Mass’ writing style, throne of glass greatly reminded me of Graceling written by Kristin Cashore and I truly feel if you enjoyed that book you would also enjoy this one. Celaena was very likeable despite the obvious flaws with her character that made me reduce my rating to a four star instead of a 5 star. 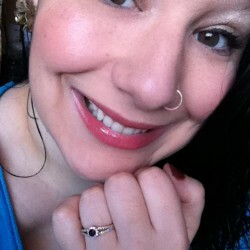 She’s witty, intelligent, friendly, and very likeable. I did however find that her obsession with her appearance, and ridiculously feminine clothing to be unlikely as her position as an assassin would likely not allow her much of those privileges in the past. I find it extremely hard to believe that a woman who is almost unmatched in beauty (According to the author) would be able to go unnoticed for so long and I think it’s virtually impossible that no one would have known who she was. Beyond those flaws however, I found her to be a strong character and a fairly decent role model for young woman. I also really enjoyed the characters of Prince Dorian and Chaol who is the Captain of the Guard. There were obviously a few character issues with them as well but understandably no person is perfect so expecting characters in novels to be perfect is probably like trying to breath under water and unless you’re a fish it’s very unlikely to go well. I am looking forward to seeing how all the relationships develop, where things will go between Chaol and Dorian and if the triangle will destroy their friendship. I’m obviously also interested in knowing whom Celaena will end up with in the end as well; perhaps she will not end up with any of them. In a land where magic is outlawed I’m very curious to see where that will take us as it’s quite obvious that by outlawing it there will be magic involved within this series. It’ll be neat to see what kind of magic the author introduces and how the magic will take place within this story line. Overall a great introduction into a series I’m fairly certain I will greatly enjoy. 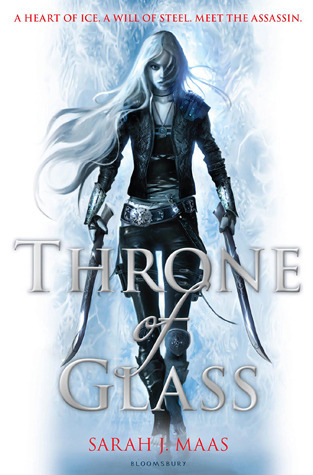 Have you read Throne of glass? Let me know what you thought! It’d be great to discuss such an interesting piece of YA literature.